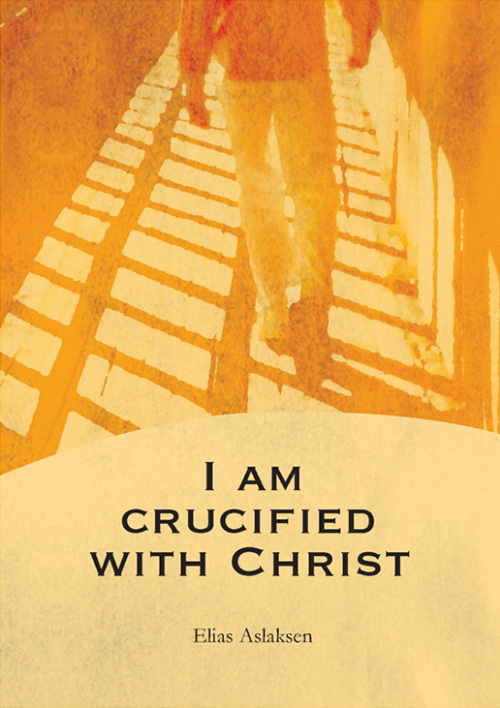 This booklet is based on Paul’s words in Galatians 2:20: “I have been crucified with Christ; it is no longer I who live, but Christ lives in me …” Here Elias Aslaksen explains what this means and how the reader can have the same testimony as Paul in their own life. 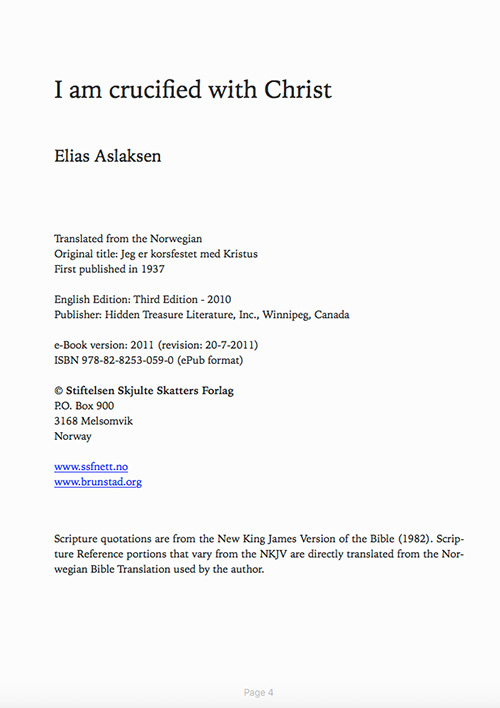 Aslaksen also explains the purpose of the booklet: “… that this very thing may become a reality for many. 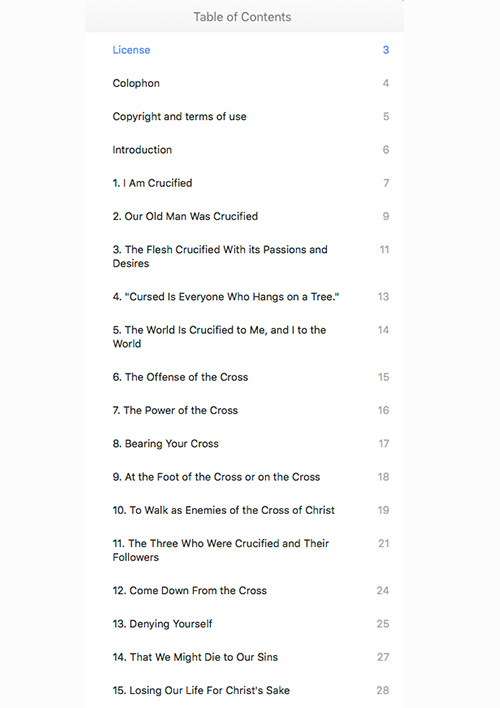 May it be so for you, dear reader.” He goes on to write about what it means for us to be crucified with Christ. That it is more than a symbol of the work that Jesus did for us. 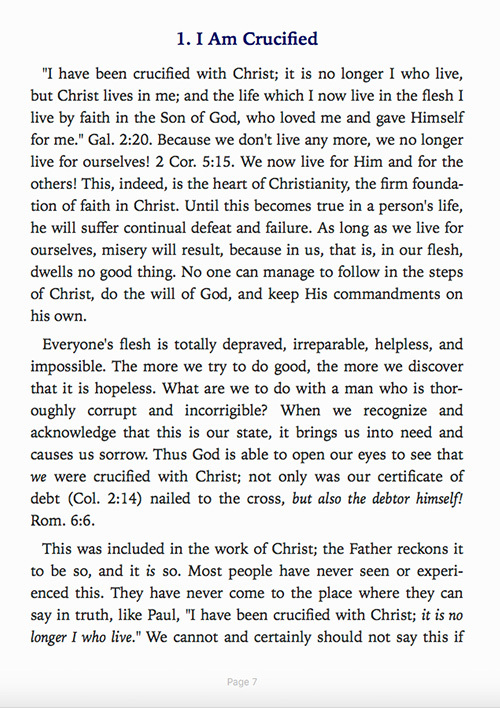 It means that our own flesh, with its passions and desires is nailed to the cross (Galatians 5:24), so that sin does not come forth from us any longer, as the flesh has effectively died. 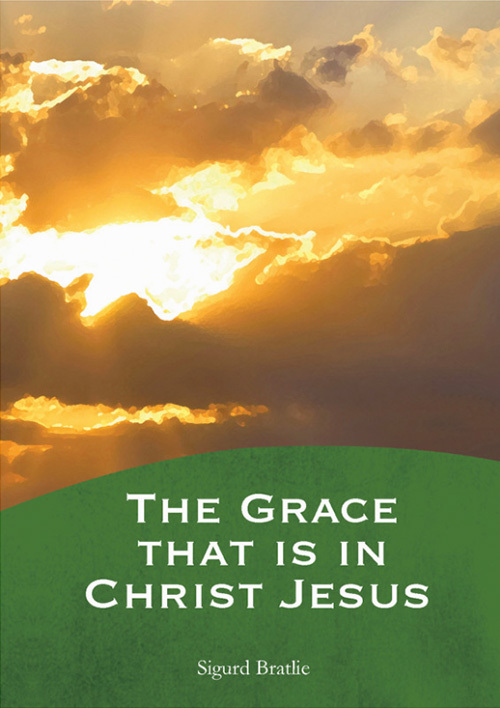 This means that our old nature is put off as we put on the life of Christ. 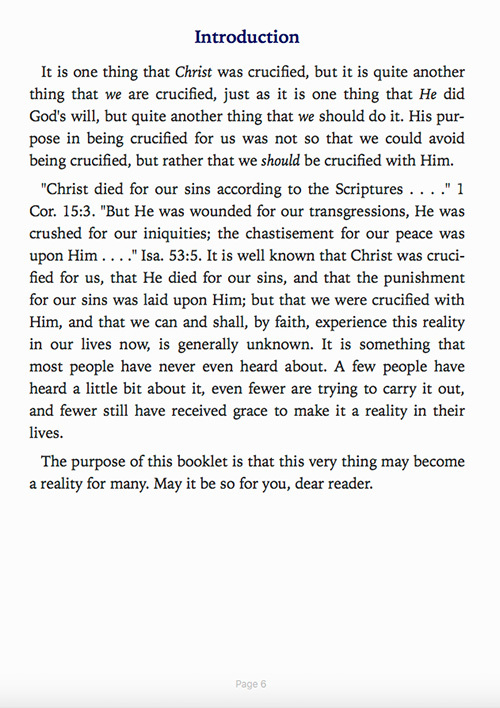 Faith in this crucifixion of our flesh gives us victory over sin wherever we have light over it in our own life. 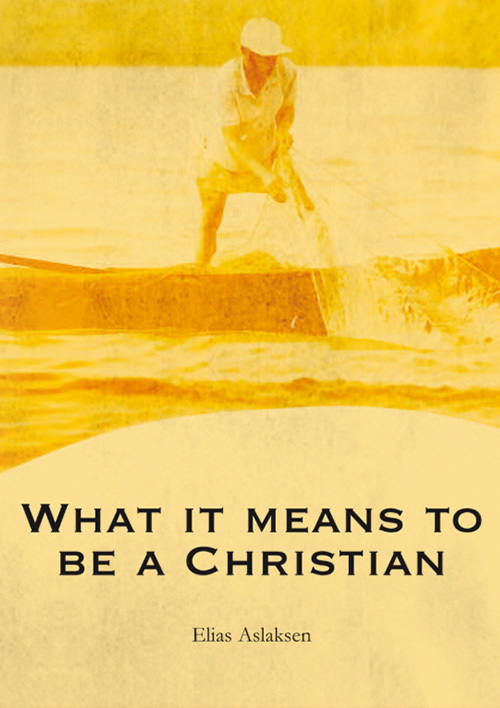 This life – a life crucified with Christ – produces powerful results in those who choose to live it. They experience God’s promises in their lives. 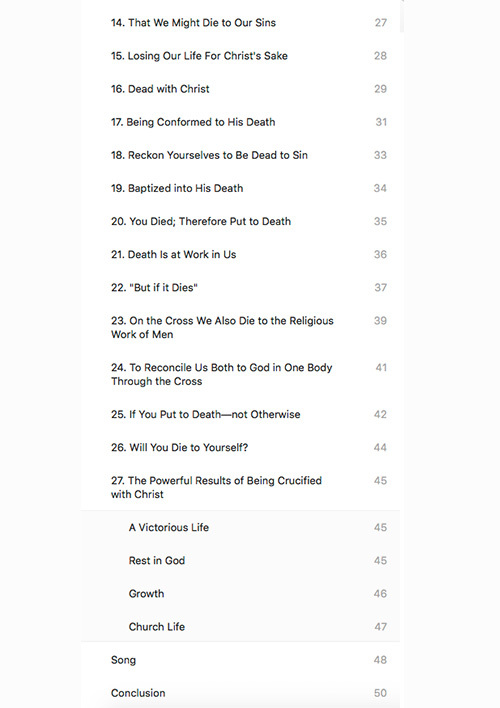 They experience a victorious life, rest in God, personal spiritual growth, and the growth of the body of Christ.